LONDON: London Mayor Sadiq Khan has said he was very impressed with the vision of Punjab Chief Minister Shehbaz Sharif for the development he has brought in Punjab. 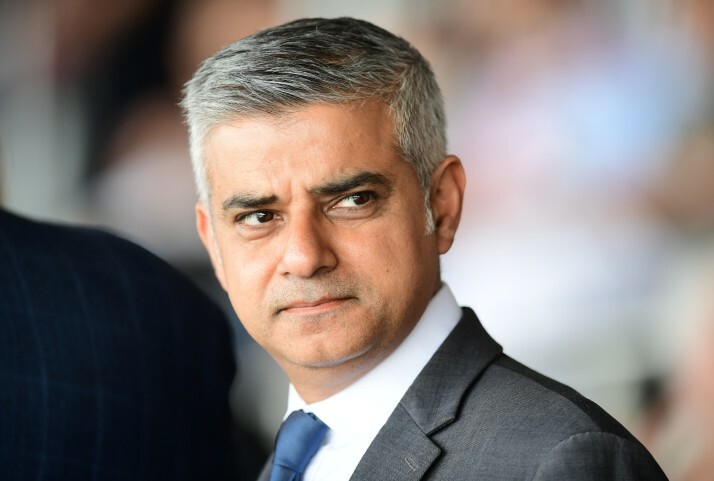 In an interview to a private media outlet, the London mayor shared his thoughts about his recent visit to Pakistan during which he visited Lahore, Islamabad, and Karachi. It was Khan’s first visit to Pakistan after becoming London’s mayor in May 2016. He had defeated Zac Goldsmith by a huge margin to become the first ever Muslim and Pakistani to lead any western capital. “I had a very good meeting with Shehbaz Sharif. I was very impressed with his vision and his hospitality,” said Sadiq, adding he is looking forward to Pakistan’s prosperity. Khan is the British Pakistani son of a bus driver who rose to fame under the Labour government of prime minister Gordon Brown when he was appointed the minister of state for communities in 2008 and later became the minister of state for transport. Khan noted that the progress and infrastructure development in Punjab under Shehbaz’s leadership is “very impressive”. The London mayor said that he had met many talented and ambitious young people during his visit. Khan had visited three Indian cities prior to coming to Pakistan in the first week of December last year with his delegation via the Wagah border. He, in both countries, had emphasised that London is open to business—the message that has relentlessly promoted after the Brexit referendum. “The key message for me was that London is open; London is open to talent, to people, to creative and to Pakistanis too,” he had said. Toward the end of his visit to Pakistan, the mayor had said that his visit had been “very successful”. “We have formed friendships. The response (in Pakistan) was fantastic; the hospitality, the generosity,” he had remarked. Khan had taken a delegation of around 100 companies with him to both countries. He had stated that his business delegation was impressed with the progress that has been made in the last few years “because the security has improved, because there is more stability and there is more confidence”. The London mayor also expressed his hopes that the upcoming general elections in Pakistan will be free and fair.